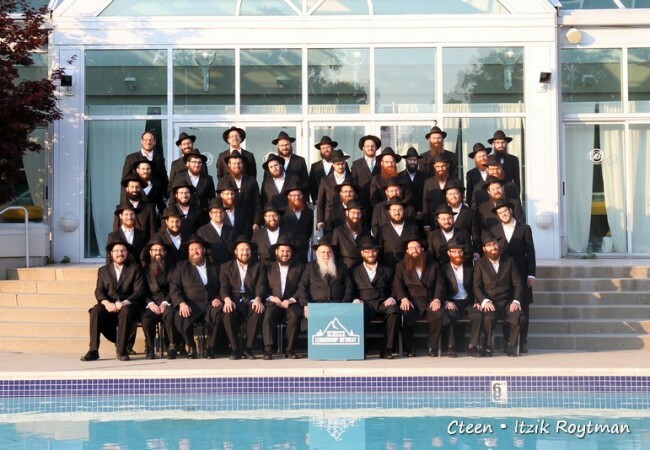 250 excited teens from 44 cities gathered today in lower Manhattan as the annual National Cteen Shabbaton got underway. 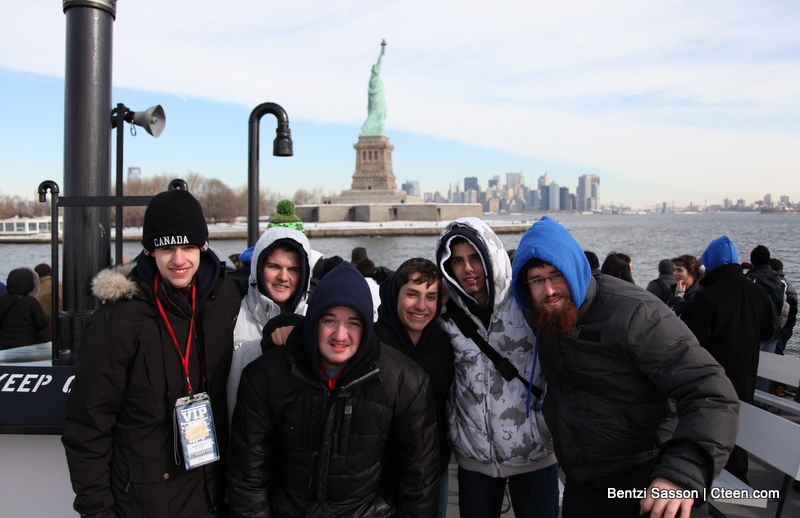 Each participant received a VIP pass at registration and breakfast at Chabad of Wall Street, which was followed by tours to the Statue of Liberty, Ground Zero and other sights. Cteen’s signature Shabbaton sweatshirts and proud teen spirit were on display for all to see. Cteen’s making a storm down south!